Throughout the centuries, three mysterious golden rings make their way from the Coptic Church in Egypt to Norway in the 13th century and finally to modern-day America. What powerful secrets do they hold? Who carries those rings and why? What is to become of them? The Saga follows each of the rings through historic events in Europe and the Near East until they are carried by families from Norway and from Egypt by way of Germany in the great wave of immigration to the United States in the 18th and 19th centuries. 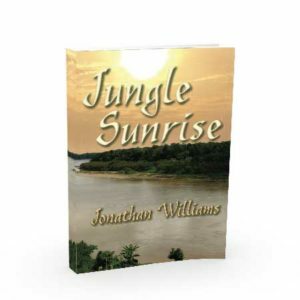 The story is steeped in history with actual historical settings and events spanning several centuries. This is a story of the passing and receiving of the Christian faith from immigrant ancestors and how the second coming of Christ was for them, and continues to be for us, an ever present hope throughout the centuries. 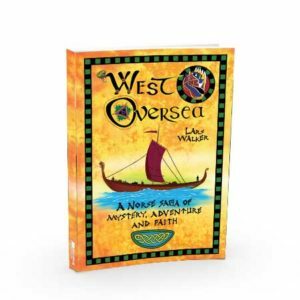 Share in the adventure with Scandinavian, German, and Near Eastern immigrant pioneers who settled the American frontier and built her cities. Their stories are a profound segment of the American saga. “The Kingdom of The Rings is a brilliant story, tracing back to the Middle East and linked to Norway before ending in America. The Norway part of this fascinating story is from the time of the late Middle Ages, and very much related to Ringsaker area in Hedmark County, east of Lake Mjøsa and Ringerike County, west of Lake Mjøsa. The author, Duane R. Lindberg, PhD reveals a very good knowledge and insight regarding society and church of the time, and how faith and life traditions in Norway came to expression in everyday life and dreams. 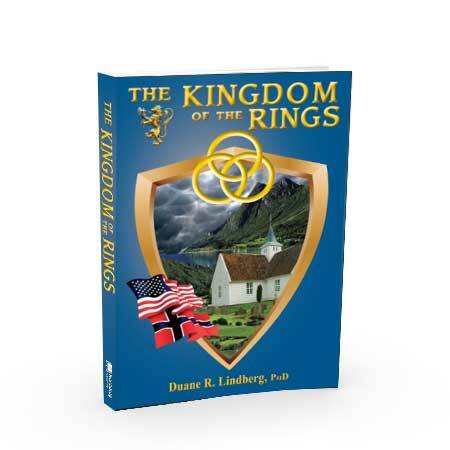 “In his book, The Kingdom of the Rings, Dr. Lindberg has skillfully entwined together three areas dear to his heart: his love of the promise of Christ’s return, his love for the church, and his love for his Norwegian heritage. H.M. The King has asked me to thank you for the book The Kingdom of the Rings which His Majesty was very pleased to receive on the occasion of his 25th anniversary of accession to the throne. What begins in Middle-Age Egypt develops into a timeless saga, with memorable heroes whose dependence on faith and fortitude make them not just admirable, but relatable. The Kingdom of the Rings (2014), by Duane R. Lindberg. Ph.D., follows the journey of three rings and the people who come to bear them. The story is written in the format of a saga, or the ancient Icelandic form of storytelling that combines myth and history, or fictionalized storytelling, to accommodate actual events. The reader follows each ring bearer from the 13th century through World War I, and the historical events and spiritual dilemmas they overcome. The story begins in the 13th century with Marcarjius of Alexandria, “the scion of a wealthy and prominent Coptic Christian family.” Marcarius‘s mission is to deliver a treasure to the Syrian Orthodox Church in Antioch. But this isn’t just any treasure. It is a treasure that “tradition claimed contained the gold that the Magi brought-to the Christ child.” The three rings in this story were forged from this sacred gold. Each ring, like their bearers, has its own story and identity. The first ring has an inscription, “AHURO,” which means God, or, Lord of All. In the second ring the word “ASHEM,” or “The Incarnation of Truth,” is inscribed. The third ring bears the inscription, “MAZDAO,” which means Wisdom, or Spirit of Wisdom. Besides their consecrated origins, these rings also represent the Triune God – Father, Son , and Holy Spirit – and their symbolic representation of this larger doctrine of faith is apparent throughout the text. Each new ring keeper solemnly holds their respective ring’s meaning a secret until “the time is right” for the rings to be reunited. But each ring bearer wrestles with this concept, wondering when and how they will know when this destined time is to come. The author makes a connection between the ring bearers’ anticipation and Christians’ anticipation of Jesus Christ’s return. The book is clearly well researched. As stated earlier, the obstacles through which characters carry themselves and the rings were based on actual historic events. The 217-page text includes maps, timelines, and a discussion guide, which encourages the reader to take a deeper dive into the material. 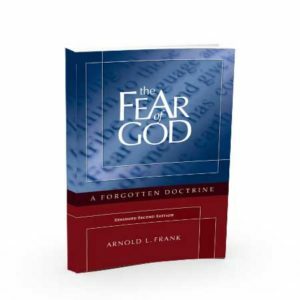 The author’s faith and expertise is also evident. 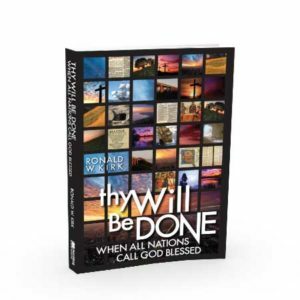 Lindberg is a retired Bishop of the American Association of Lutheran Churches and has a Doctorate of Divinity and a doctorate in American Studies. Lindberg has put together an approachable, enjoyable read that flows easily. It is similar to J.R.R. Tolkien’s Lord of the Rings (1954) in that the characters are on a quest. Unlike Frodo and his companions, however, this quest is not to be completed in one lifetime – and the rings are not evil. The storydoes, however, appeal to a wide audience: immigrants, descendants of immigrants, history lovers, and anyone seeking a faith-based quest will enjoy this read.